Durability meets style in vinyl flooring. Today’s vinyl flooring offers an elegant appearance and long-lasting value. Gone are the days of limited options! 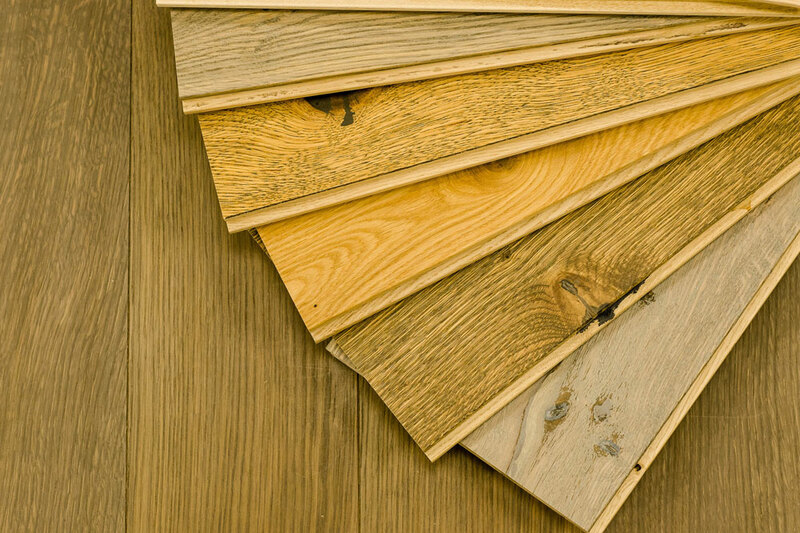 Consider the Freelay system from Kolay – the “Do It Yourself” flooring option. You won’t believe it’s vinyl flooring. Vinyl flooring has been around for generations. But today’s vinyl isn’t the faux flooring of yesteryear. Modern options are unique and trendy with finishes that closely resemble wood, tile and stone. Cutting-edge technologies and digital designs make natural-looking textures and greater visual depth possible. You’ll benefit from a floor designed to look great long-term in places known for pet traffic, kid traffic, high-moisture, and spills while feeling pliable and comfortable. 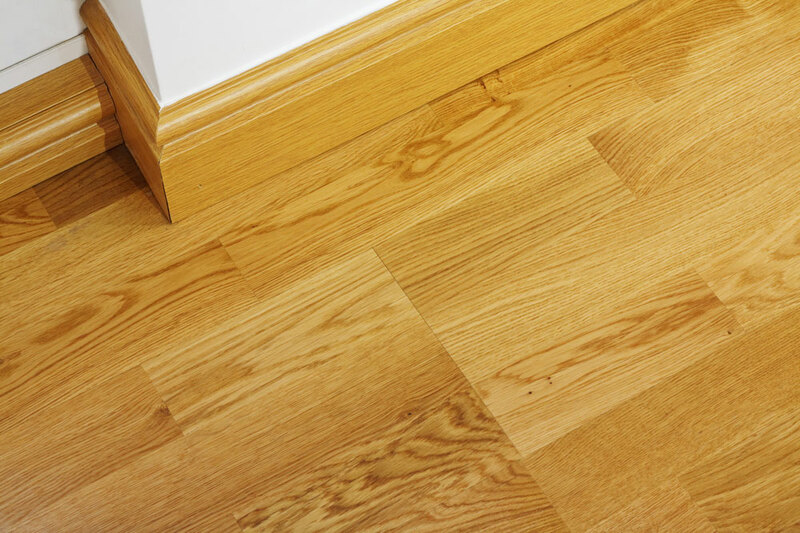 You’ll get supreme water-resistance that makes for a low-maintenance, versatile floor – wet mop it to look like new. Nothing brings style, durability and comfort together quite like today’s vinyl. And it’s affordable. You’ll enjoy an overall lower cost. That flooring in your kitchen can look like expensive hardwood, but it’s vinyl. Vinyl flooring allows you to incorporate the look and feel of tile, hardwood or stone into your décor without the cost. Today’s vinyl flooring is available in sheets or as vinyl tile, and whichever application works in your home, you’ll enjoy the comfort it provides. 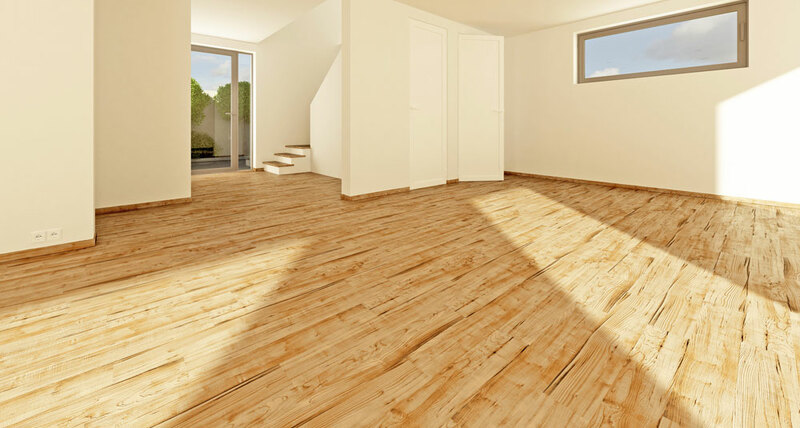 Step across a vinyl floor barefoot, and you’ll notice a more pliable feel to the surface.